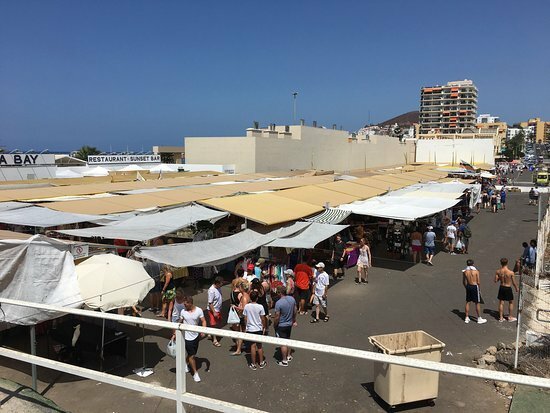 Want to see what's going on in Tenerife while you're on holiday? Click the relevant dates and voila! Keeping an eye on the live music scene? Use the filter. So browse away. If you want to know what's happening, keep checking back to see what's on in Tenerife. Events are updated every day of the week and there's bound to be something for you. If you're looking for things to do in Tenerife, you're definitely in the right place. 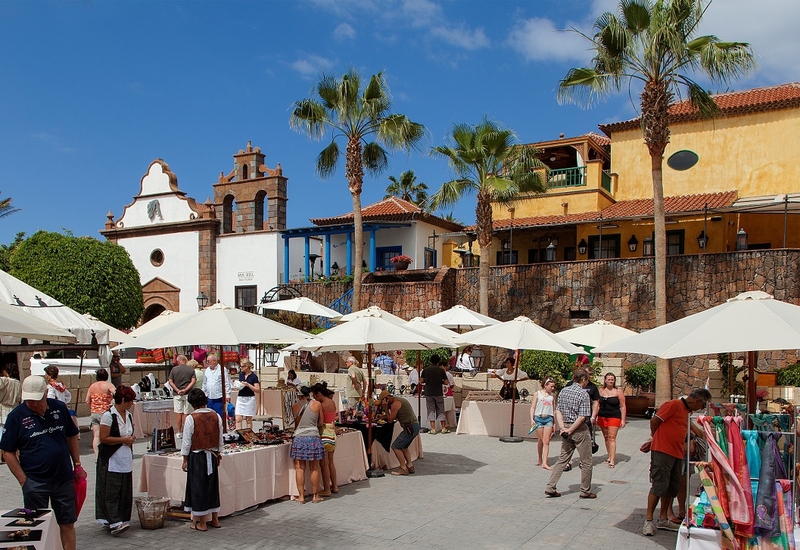 Our listings of Tenerife events covers everything from English cinema to Playa de las Americas nightlife parties, ballet to rock bands, and village fiestas to charity fairs. If you love Fish and Chip Fridays at Gulliver's Grillhouse then get you'll adore their weekly Sunday Roast for Two. 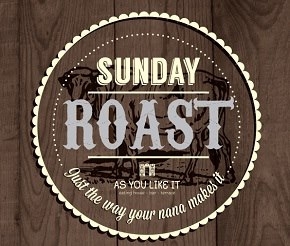 Choose from a choice of chicken, lamb or beef served with creamy mash, seasoned roast potatoes, homemade Yorkshire pudding and a selection of seasonal vegetables. A bottle of house wine is the cherry on top. All that for only 30€ (plus taxes)! Booking in advance is advised. You can take the Brit out of Britain, but not the Britain out the Brit. If the aforementioned sentence applies to you, then you can get your hit of Brit every weekend at Gulliver’s Grillhouse in San Blas on Fish and Chip Fridays. 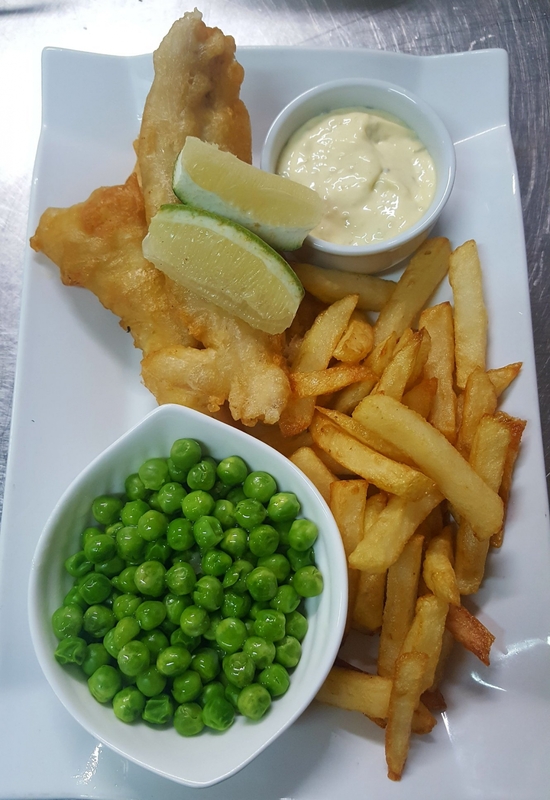 For just €12.50 (plus taxes) a Crispy Beer Battered North Atlantic Cod served with Mushy Peas & Hand Cut Chunky Chips will help keep the homesickness at bay for a little while longer. Call now to book a table - 922 73 83 03. Cos' this is Thriller! 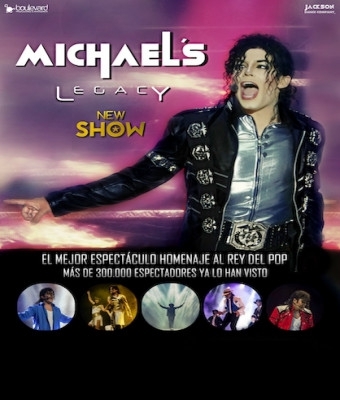 A spectacular dance show celebrating the music and moves of Michael Jackson is coming to La Laguna in May. If the moonwalk is your party piece and it's got a bit rusty recently, then there's no better way to polish it than by going to see Michael's Legacy, a dance spectacular paying tribute to the music and moves of the King of Pop, Micheal Jackson. Tickets to the show at El Teatro Leal in La Laguna on May 3rd and 4th are on sale now. It promises to be a thriller!